The Power of Senegal event, held in Washington, DC on Feb. 15, 2018, gave private sector representatives an opportunity to learn about the Senegal Compact, provide feedback on proposed projects, and interact with representatives of the Compact Development Team. Please join MCC for the Power of Senegal, an event designed to obtain feedback from the private sector on proposed projects for MCC’s Senegal Compact. 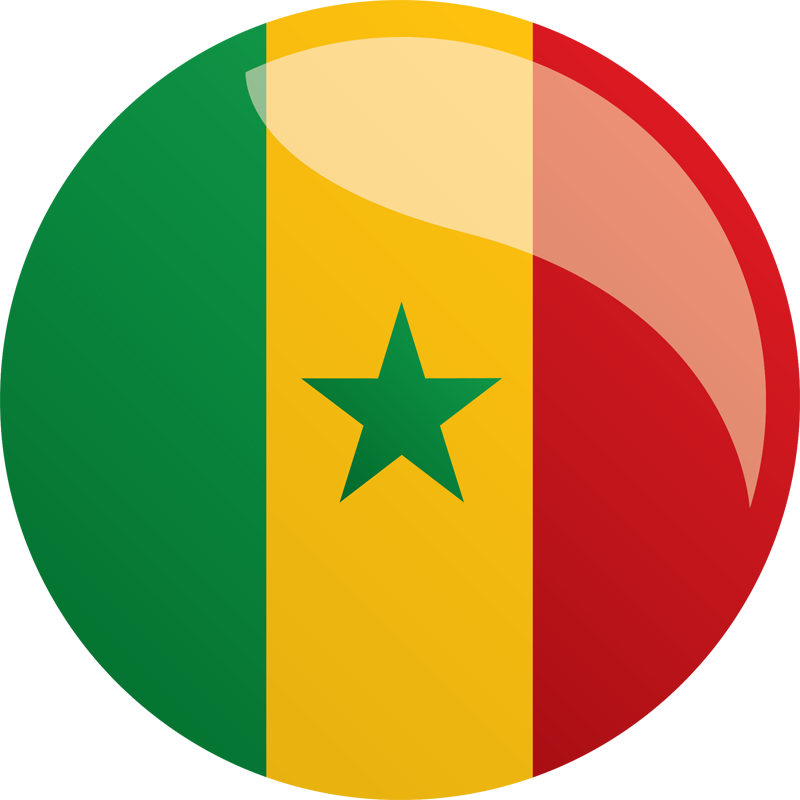 Representatives from the Government of Senegal and MCC will provide an overview of the Senegal Compact, currently under development. The private sector is invited to provide input on project options being considered. Read the proposed projects in French here. Project summaries in English will be available at the event. Following the event, appointments can be made for companies interested in more information about how to coordinate on potential projects and leverage their experience. Please email MCC’s Jason Bauer, Director, Finance, Investment, and Trade, to set up an appointment. RSVPs are now closed for this event. Please email events@mcc.gov for any questions. Livestream available for this event on February 15.